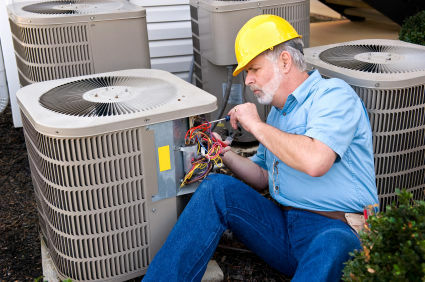 Are you in need of replacing your old heating and air conditioning system? Or do you want to install a new component in your business or home, then American Heating and Air Conditioning Repair St Louis has all that you require. Our company is equipped with the high quality international standard and latest technology diagnostic equipment that guarantees you that you shall have an effective and a really efficient furnace installation St Louis service that would be completed in the first attempt. We use only the top quality brands for your furnace installation requirements so that the quality and performance is ensured. You will be completely convenient from our services. We strive to achieve your highest level of satisfaction and for that purpose, we certainly don’t take into account any sort of compromise. We provide you with our high quality and exceptional services throughout the entire St Louis city and our services are available to you 24 hours a day and seven days a week so that you might not face any sort of problem while having our services and you could avail yourself of our service anytime you require. We assure you that our experienced technician would be there at your home in as less as 3 hours. You will have your furnace installed in a very less time and then it would be running soon to help you keep your home and family warm. We guarantee you that based upon our experience, we shall do the installation right the first time and then our installation would be of such a high quality and high standard that the repairs and the replacements would be pretty much less often. It is our top priority to keep your home and family warm and to keep it warm as fast as possible. Whenever you need a furnace installation, repair, replacement or maintenance, just give a call at our company and we would be there 24/7 so that we could ensure that your family and home is kept warm and safe. You will be having enough heat in the winter. We assure you that we would be there with you on time and we would do our work quickly and in a real efficient manner so that your furnace keeps working. So, whenever you need furnace installation St Louis services, just hire the exclusive services of American Heating and Air Conditioning Repair St Louis.